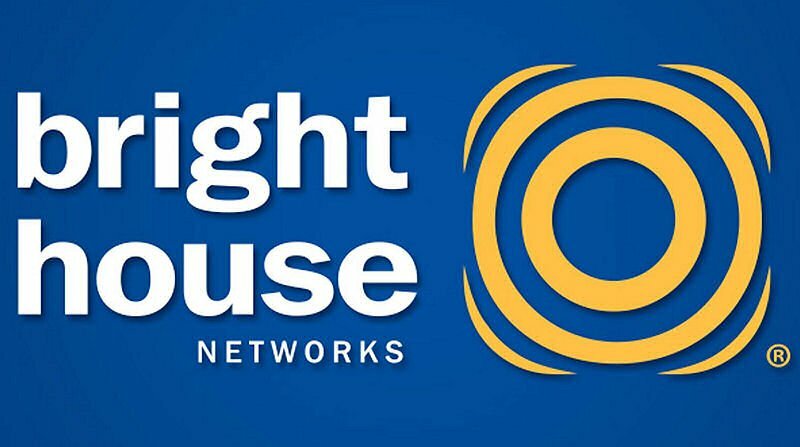 Are you a former bright house networks subscriber bought out by spectrum? Get a better package for less money. Here’s how. TV Web streaming is getting interesting. YouTube offers a TV internet streaming package but it does not include a couple of channels we watch. Cable TV is bundled with many channels we do not watch. That includes ESPN the we will not broadcast the National Anthem from NFL games folks that I don’t watch. It’s probably going to be another year before Internet TV will be attractive enough. Yesterday after reading the above mentioned form letter from spectrum i contacted support by phone. The rep checked my account and said we already had digital boxes and no new equipment was required. I complained about our high priced spectrum services and commented “can’t wait until YouTube TV has the channels we watch.” And said we might get the Dish for TV and keep Spectrum for Phone and Internet only. That must have rung a bell. The rep switched my call to billing support for a better package. Spectrum billing support said “you’re on an OLD Bright House Networks package that was grandfathered in.” So there was a better deal available but spectrum didn’t offer it. They were fine with sticking it to us with that OLD bright house networks package. To make a long story somewhat shorter. We saved a TON and are scheduled for an equipment change later today. This includes faster Internet. Net speed is up to 100MBS for less money. So if you are a former bright house networks subscriber bought out by spectrum. There’s a good chance your package is grandfathered in. Contact spectrum and complain. Threaten to get YouTube TV or Dish Networks TV. Updated: A technician from Knight Enterprises (spectrum subcontractor) showed up this afternoon to replace our cable converter boxes and Internet modem. It turns out we didn’t need new TV converter boxes. So he is going to replace our Internet modem. I mentioned my current modem is bridged bypassing it’s built in router and firewall since i run my own router / firewall. I have several ports open for the BBS and webcams. Mr. Knight Enterprises tech said he had no idea how to bridge the new modems. He said they are sealed and have no login like most modem / router combinations. No way to configure my Roku or Amazon fire devices. Further he said he would cancel the install. When i receive a call from spectrum just tell them i changed my mind. 🙄 He then left after spending less than 5 minutes here. What is it about Knight Enterprises? Every time we had an install there was some problem. This guy looked like an old plumber and obviously was barley knowledgeable enough to install new equipment. Or just plain lazy and didn’t want to work! Update 08/26/18: Another install is scheduled for Monday. After calling Spectrum support and telling my Knight Enterprises story there is a possible solution. They have a single modem / phone device with no wireless which is perfect since i run my own router. Hopefully there are no problems with the install. Also I’m giving YouTube TV a free trial. It has all the channels we watch and is $40 month. YouTube TV app was easily added to our Roku device and It’s looking really good. Ditching Spectrum TV would further cut our bill to $69 month! Update 08/28/18: Yesterday a spectrum tech upgraded our modem that had no surprises afterword. They have a basic wired modem that works perfect with an existing router. There’s an extra charge for their wireless access point / router! We cut the cable! YouTube TV has the channels we watch and is much clearer than cable TV. I’m using 2 Roku Express streaming devices bought on Amazon for $26. Roku works great for YouTube TV, Amazon Prime Movies, Netflix, and the WWE Network. There’s a learning curve navigating YouTube TV that takes some getting used to. But YouTube cloud DVR is awesome! Best part is we’re saving $69 month! Spectrum was supposed to pick up our cable boxes between 12-1 PM but didn’t show up. Must be a lot of spectrum cable cutters our local office was packed! Update 12/13/18: YouTube TV is working great! Much clearer than Spectrum TV and the Unlimited DVR is fantastic. And you can pause live TV which can be extremely useful too!